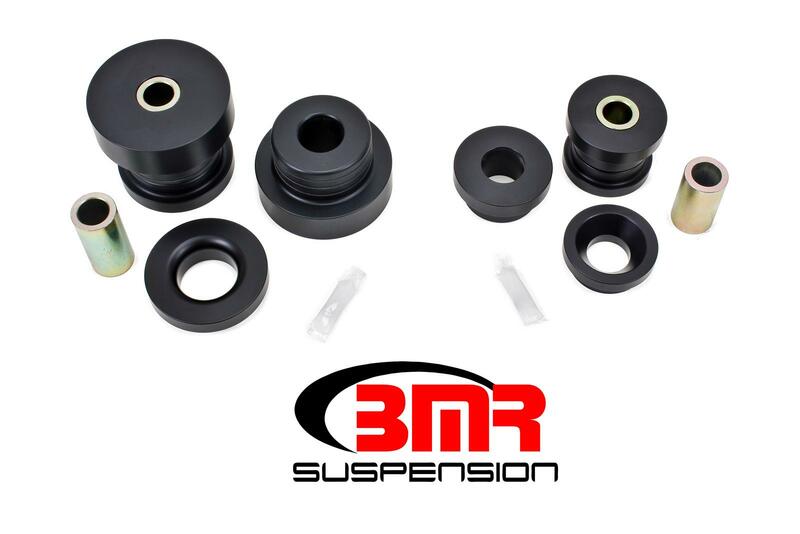 Eliminate rear cradle movement in your 2010-2014 Camaro with a Delrin Rear Cradle Bushing Kit from BMR Suspension. These bushings are CNC-machined from Delrin which is known for its high stiffness, low friction and excellent dimensional stability. 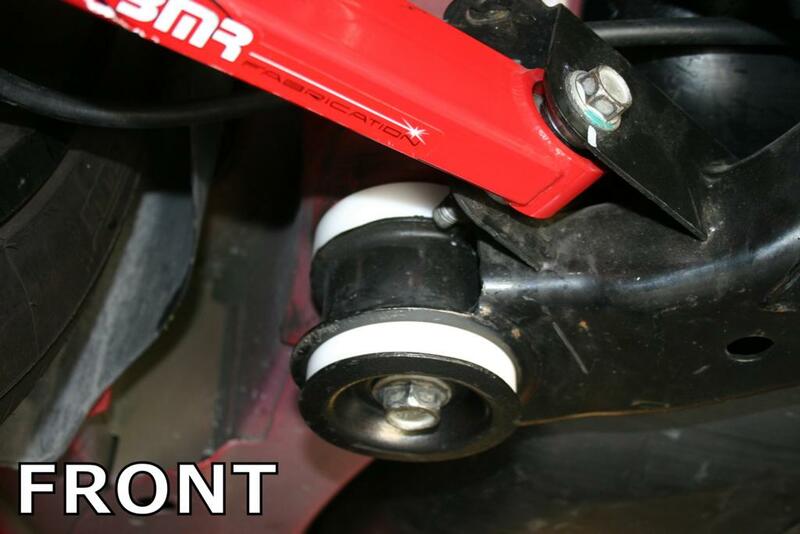 This product removes all movement between the rear cradle and chassis, eliminating the bushing deflection that occurs during acceleration, cornering, and braking. 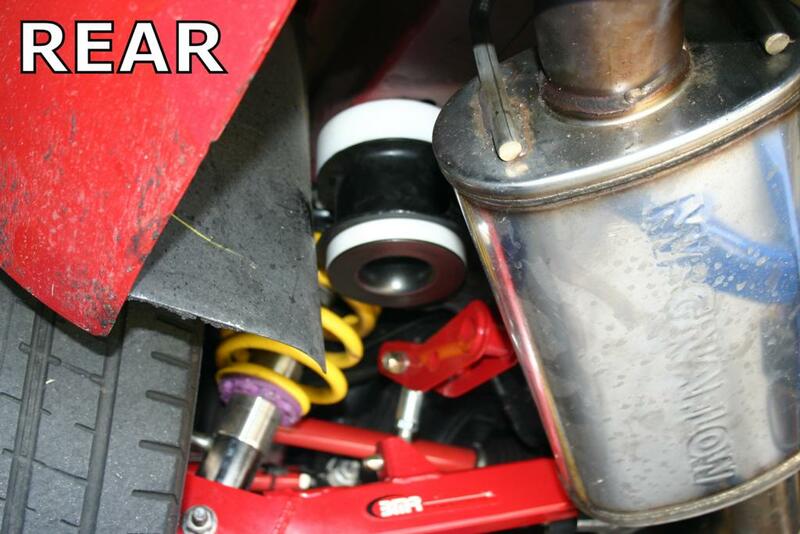 The BMR Delrin Rear Cradle Bushing Kit greatly increases the rigidity and stability of the chassis to provide maximum control and consistency necessary for any form of competition or high performance street driving.